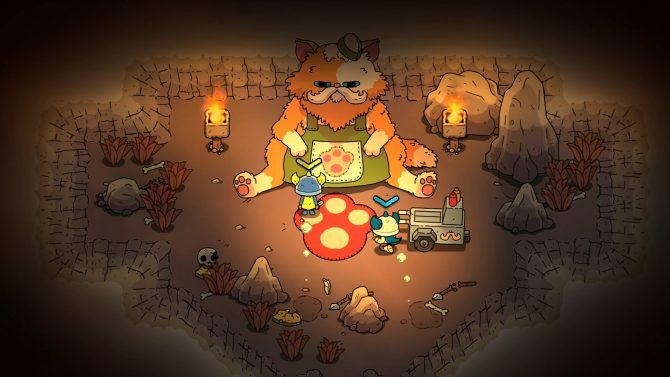 Charming action RPG for PS4 and PC announced by Devolver Digital alongside a debut trailer. 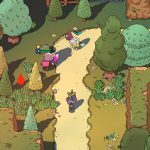 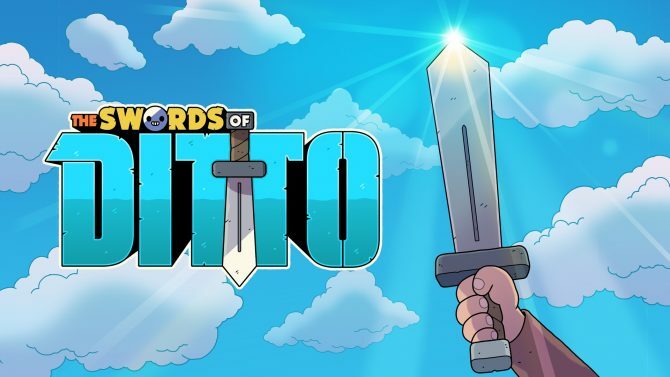 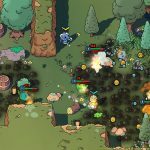 Today, developer onebitbeyond and publisher Devolver Digital announced a brand new game called The Swords of Ditto, a compact action RPG in development for PS4 and PC, set to release sometime in early 2018. 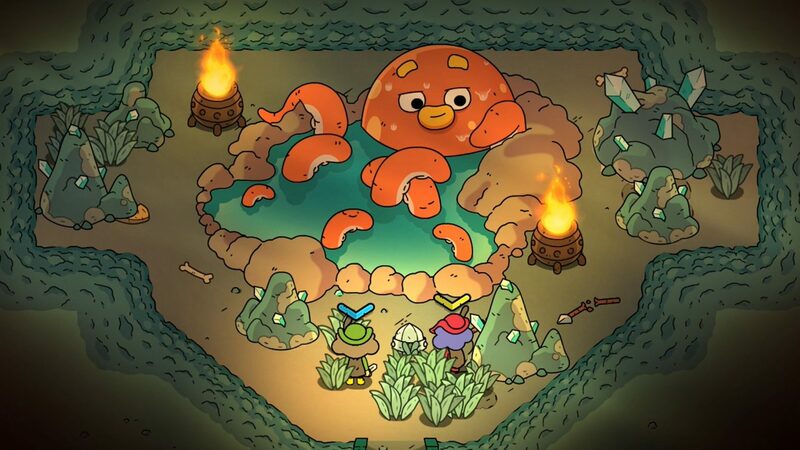 According to Devolver, The Swords of Ditto is an RPG “that creates a unique adventure for each new hero of legend in the relentless fight against the evil Mormo.” In the game you will explore a “delightful but dangerous” overworld, improve your hero, and brave menacing dungeons as you collect loot, meet new characters, and participate in a wide array of battles. 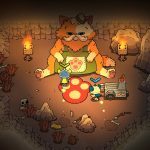 Apparently, in each playthrough you play of the game, the next playthrough is effected, with things like the ability to find weapons and recover loot from history’s fallen heroes possible. 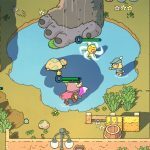 Weapons in the game include traditional swords and bows as well as unique weapons like a vinyl record Frisbee, magic golf club, and a colossal foot from the heavens. 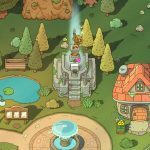 Further, you can collect and equip stickers to boost your hero and add perks to your gear. 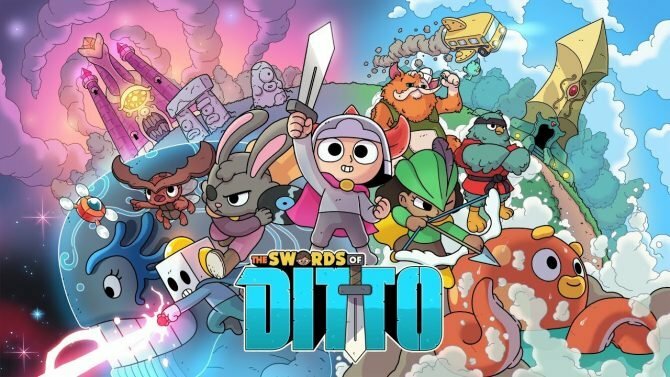 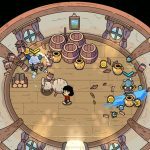 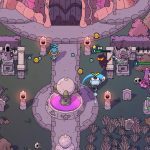 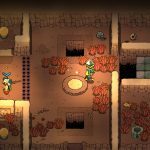 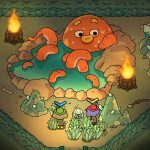 The Swords of Ditto notably boasts two player local co-op as well.